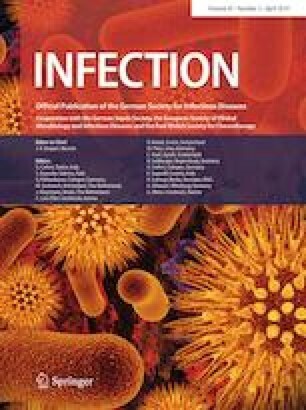 Methicillin-resistant Staphylococcus aureus (MRSA) bloodstream infection (BSI) is a major cause of morbidity and mortality in hospitalized patients. Ceftaroline fosamil (CPT) is the only available beta-lactam antibiotic with in vitro and in vivo activities against MRSA. There is currently limited clinical experience with CPT in complicated MRSA BSI. We report a series of eight patients, including three whose strains had reduced susceptibility to vancomycin. CPT monotherapy was successfully used as salvage therapy for complicated MRSA BSI. The median time to documented clearance was 7 days. Ceftaroline monotherapy is effective for clearance of refractory MRSA BSI related to implanted devices, endocarditis, and orthopedic infections.